The unique overnight adventure in the wilderness: You drive your mobile Ranger Lodge into the serengeti-safari and you’ll camp in the wild areal southern Africa! In the morning the wild animals around you will wake you up! 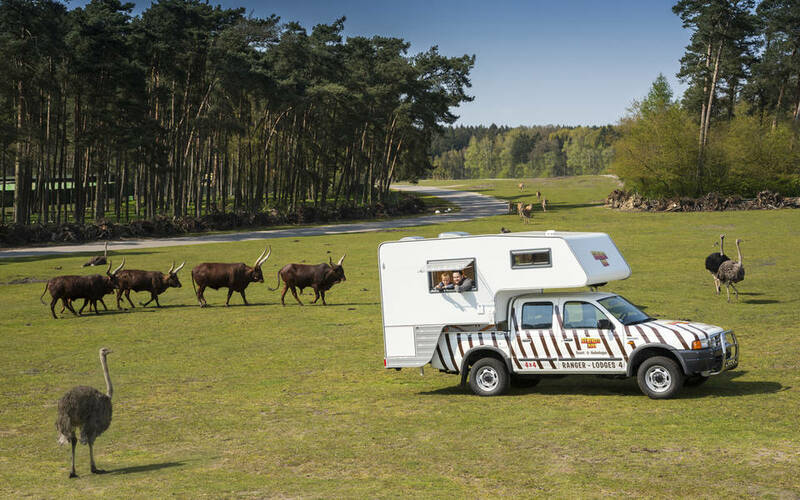 The mobile Ranger Lodges are pickups with fully equipped camper bodies. The camper have an alcove double bed, a bench that you can turn into another bed, an wetroom including a shower and a toilet. 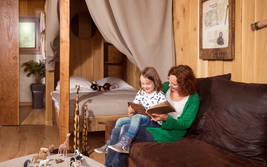 The Ranger Lodges are sui­ta­ble for 2 people ideally; if you have small child­ren you may use the house with up to four people. All Ranger Lodges are equipped with heating, water, shower and a toilet. Cleaning, bedding, towels and breakfast buffet are included in the price. Unfortunately there are no easily accessible Ranger Lodges. If you need an easily accessible house please make a reservation for one of the Safari Lodges. We love animals, but unfortunately dogs are not allowed in the Ranger Lodges. If you want to take your dog with you for an overnight in the Serengeti Park please make a reservation for one of the other available lodge types. 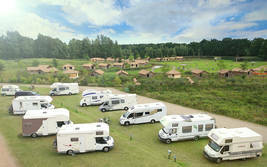 The Ranger Lodges are not seasonal. 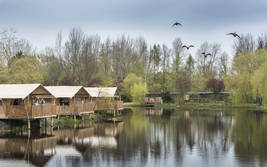 Please note:You can select the lodge “Ranger-Lodge” in the second step of the online booking process!